This section is a compilation of answers to the questions most commonly asked by our constituents. Just start by following one of the links below. If you can’t find the question you wanted to ask, don’t hesitate to contact us at 303-670-1796 or info@evergreenchristianoutreach.org. The mission of EChO is to assist people in our community with their basic and urgent needs and to help them realize their potential on a path to self-sufficiency. First, we are the “safety net” for those who fall on hard times. EChO meets this part of our mission through immediate financial assistance, healthy food, and shelter. Second, and just as importantly, we go beyond these basic needs and provide additional services such as counselling, referrals, and job training to get our clients on their way to becoming self-sufficient. We’re always on the lookout for individuals like you wanting to get involved. Visit our How To Help section to find out ways to donate, volunteer or get connected and spread the word about what EChO is doing on social media. 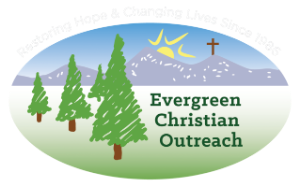 To volunteer at the Food Bank, EChO Resale Shop, EChO Job Center or for fundraising events please contact Mary at 303-670-1796 or mary@evergreenchristianoutreach.org. 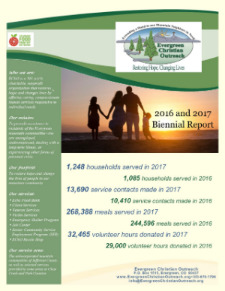 We have a responsibility to our community and our donors and work hard to ensure long-term sustainability of the organization. Financial donations are used to assist people in our community with their most basic and urgent needs and to help them realize their full potential on a path to self-sufficiency. We make our IRS Form 990 available for review, as required by law. 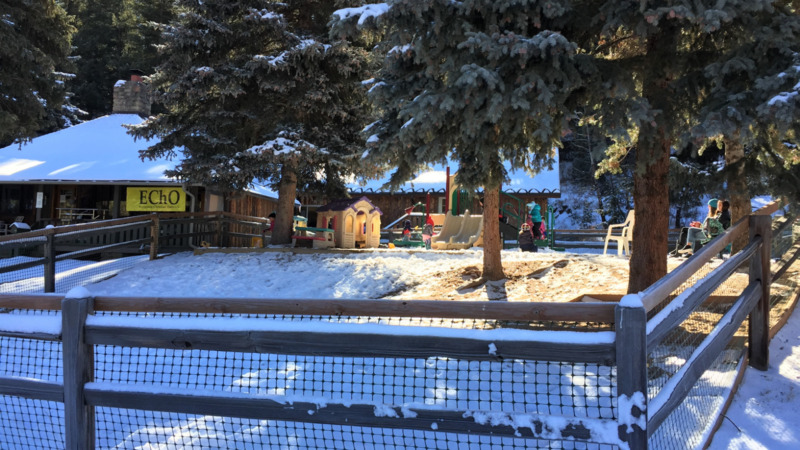 To learn more visit our Financials page on Colorado Gives at https://www.coloradogives.org/index.php?section=organizations.Financials&action=multi&fwID=27367#profile-details . 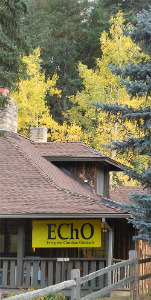 When you donate online you will be redirected to Colorado Gives at https://www.coloradogives.org/EChO/overview. On this website you will be able to select how often you would like your donation to occur and designate where you would like your donation to be directed. Please see the donation button at the bottom of this page. 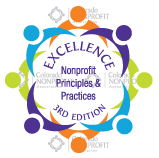 The Excellence in Principles & Practices recognition program was created to encourage continuous professional growth in nonprofits across Colorado. Recognition can be earned when a nonprofit sends its staff and/or board to trainings on selected topics in Principles and Practices for Nonprofit Excellence in Colorado. 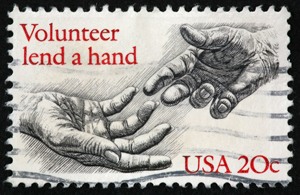 Once completed, the organization will be granted a badge of completion to display on their website, in grant applications, and other key materials.